Merced is a county in the state of California built on agriculture and as such nature and the great outdoors still plays a big part here. Yosemite is nearby and the county offers a great staging area lying just off Hwy 140. But Merced also has attractions of its own to entice travelers. The most well known is the Castle Air Museum but there are a number of other museums along with theaters, parks and zoos that are also worth seeing. Our list of the top 14 things to do in Merced gives you a rundown of how to spend your time in the county. 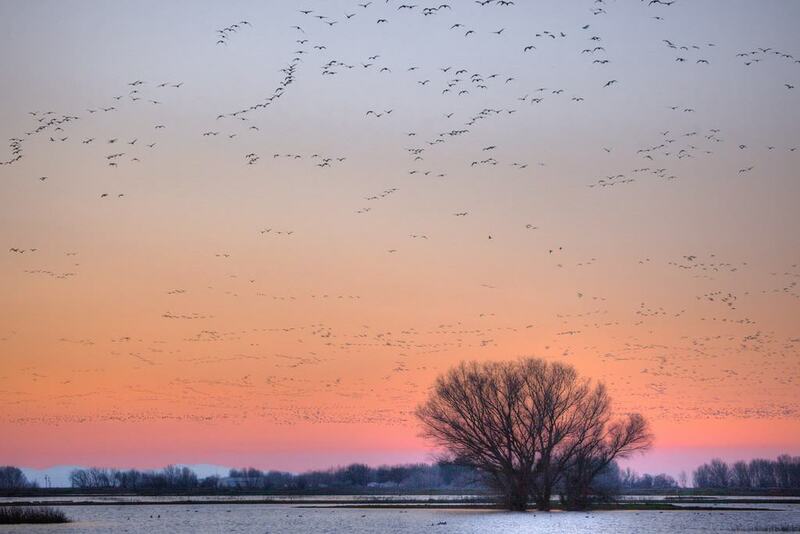 The Wildlife Refuge in Merced covers an impressive area of over 10,000 acres and is home to a varied collection of flora and fauna due to its vastly differing terrain. Visitors to the Refuge will find wetlands home to ducks, geese and various vegetation as well as perennial grasslands, which provide a habitat for elk, deer and rabbits. The Refuge has a lot to offer in all seasons and is worth a visit at any time of the year.